If you are an avid gym goer, or you get your daily exercise from walking, running or playing a sport, then you will probably watch what you eat as well. You will be used to looking at calories, fat content and sugar levels in different foods. 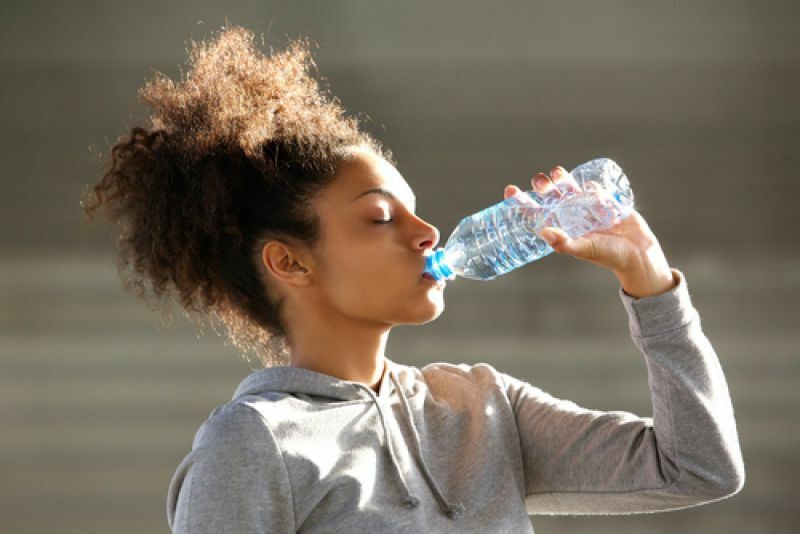 What you may not be so aware of is the calories in everyday drinks. I was thinking about this the other day as I looked around a café I had popped into to get a soft drink. It was a warm day and I really needed a thirst quenching cold drink. However, other than water, pretty much all the other options were drinks such as Coke, Tango, Oasis, Lucozade or Ribena and when I looked at the cans and cartons I was gobsmacked at the huge amounts of sugar in them. 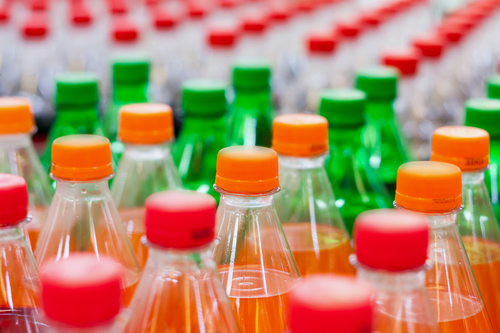 The UK loves soft drinks, getting through 14.8 billion litres last year, which equates to 232 litres each! Sugary soft drinks are packed full of empty calories, which means they contain a lot of sugar but have no nutritional value. 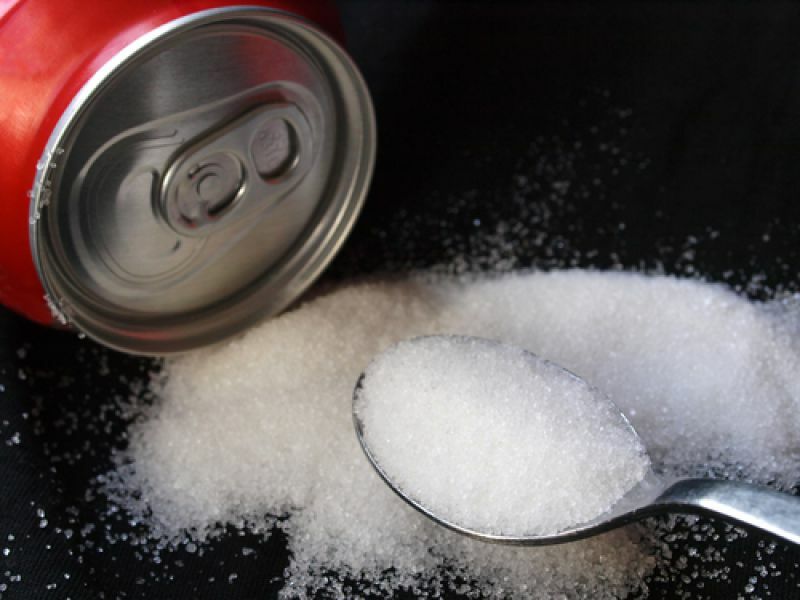 Our body can store unused sugar as fat, so it is well worth being aware how much sugar is in the everyday drinks we see on the supermarket shelves. Having done a bit of research, we thought teaspoons of sugar was the best measure, as you can understand, visualise and even measure that amount of sugar out. Have a look below at some of the most popular cold drinks and their sugar content in teaspoons. • Tap water contains 0 teaspoons! • Fizzy water (less than 25p from the supermarket for 2 Litres); add just a splash of squash to liven it up! • Iced tea – Make a large batch of herbal or fruit tea and serve it chilled over ice. • Vegetable juice – Try adding a splash of lemon juice to vegetable juices. What about avocado, celery, cucumber and lime? • Coconut water – Unsweetened coconut water is a great healthy choice. But what about at the shops? 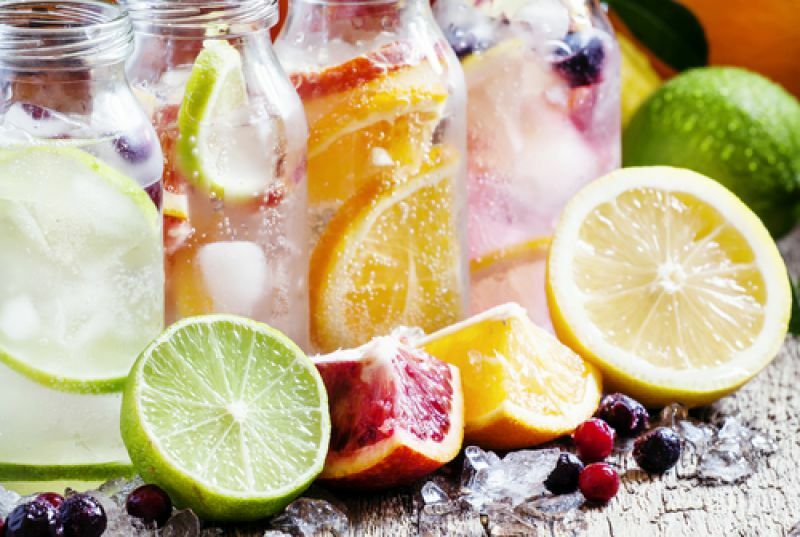 • Go pure and buy an ice cold bottled water, or fizzy water if you prefer. • Fresh Milk - Milk contains 4.7 per cent natural sugars (lactose) but the body processes this differently from sucrose and fructose, so it’s fine. Whatever you choose to drink, just take a minute to think… and make an educated choice!